Here comes the announcement for ICC T20 World Cup 2020 schedule. This one of the most awaited events for cricket fans will kick start on 18 October and end on November 15 of 2020. Well, this mega T20 tournament is going to be a lot more interesting for allowing fans to enjoy a Twenty-Twenty in 2020. Here is the draw for the men's #T20WorldCup in 2020! The event will take place in 7 cities of Australia. It will see participation from 16 teams from the cricket world facing their opponents in 45 matches. The tournament will have two main stages. The first stage will see 8 teams in groups A and B each including four teams and led by Sri Lanka and Bangladesh respectively. Four teams that will win the first round will qualify for the Super 12 round after being a part of either of the Pool A or Pool B. Matches of the Round 1 will take place from October 18 to October 23. The four qualifying team will them play Super 12 Round with already qualfied teams. Here is a breakdown of teams taking part on Super 12 round of ICC T20 World Cup 2020. There is no match between traditional rivals India and Pakistan at the group stage. The first match of Super 12 round will take place between Australia and top-ranked Pakistan, the country that also won ICC Champions Trophy 2017. The last match of this stage will take place between India and Afghanistan on November 8, in Sydney cricket ground, Sydney. 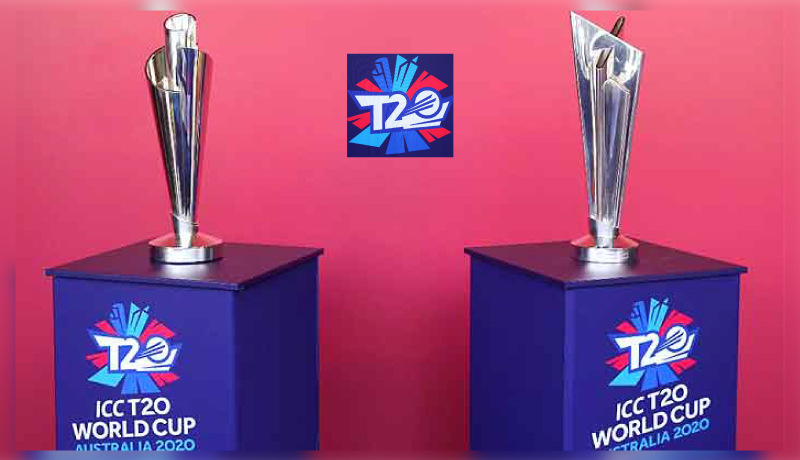 All the matches of ICC T20 World cup 2020 will take place in Syndey, Perth, Brisbane, Melbourne, Adelaide, and Geelong. ICC T20 World Cup 2020 schedule has been announced but the tournament is more than one and half year away. Still, there is a wave of excitement in the air, as fans are passionately sharing details about the event on social media. Like, this Virat Kohli fan has already counted for when Kohli’s birthday will fall during the tournament. Virat Kohli has made history by winning six titles in ICC Awards. Well, fans have got so many T-20 series to feast upon till the mega cricket event begins. Sooner they will get to watch thrilling Pakistan Super League 2019 season. And, then there are T20 leagues from other countries also. But, the lit T20 World Cup 2020 schedule is already keeping cricket fans on the edges as they can’t wait for the fun to begin.